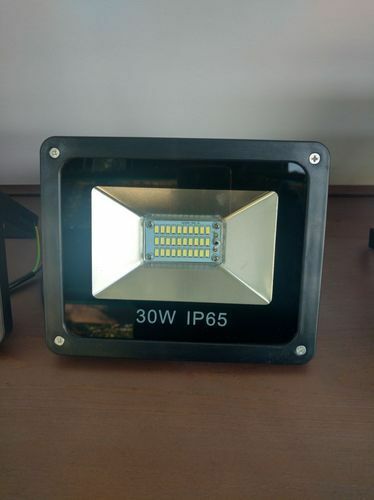 We are a leading Manufacturer of 30 watt led flood lights from Delhi, India. Since our establishment, we offer a high quality range of Commercial LED Flood Light. The offered range is designed by utilizing high quality raw material and advance technology by our qualified professionals. Apart from this, our products range passes on various quality parameters in order to deliver high durability and quality. Customers can avail these LED lights from us in different specifications and at reasonable prices. Other Place need Outdoor Lighting. Looking for “LED Flood Light”?